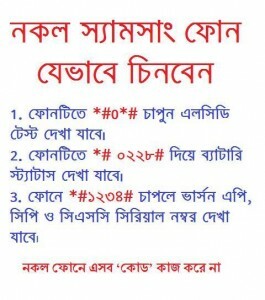 Here is all code for BD mobile operators to check biometric Registration stats. 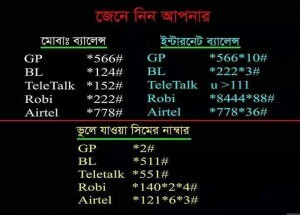 How to check Grameenphone Biometric SIM Re Registration? 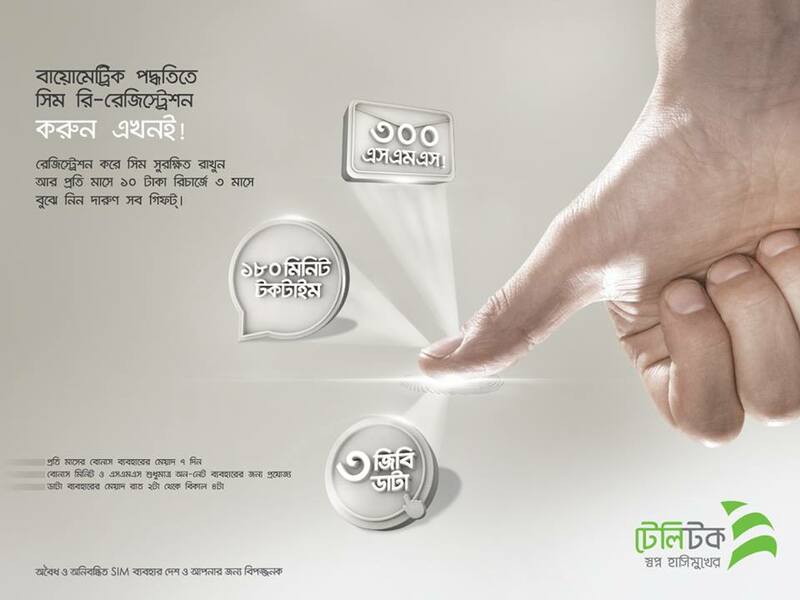 How to check Banglalink Biometric SIM Re Registration ? 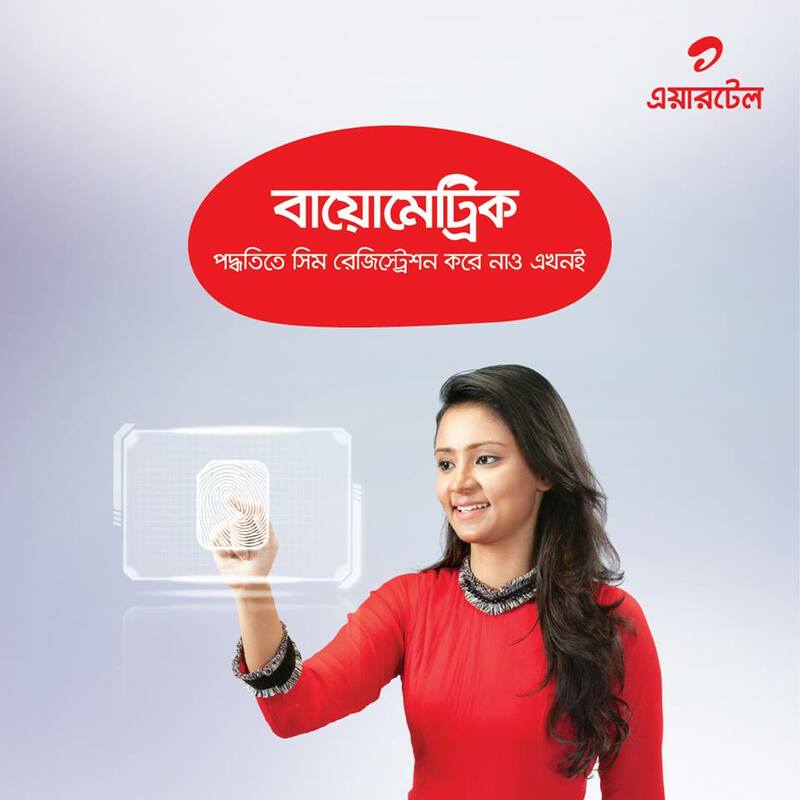 How to check Robi Biometric SIM Re Registration ? 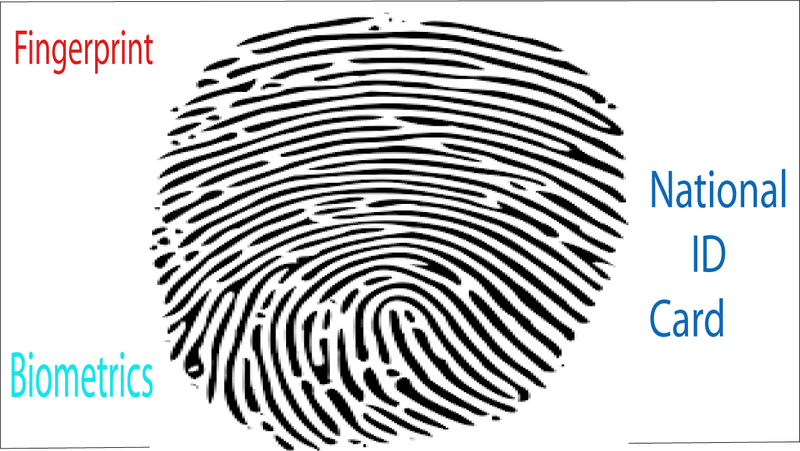 How to check Teletalk Biometric SIM Re Registration ? 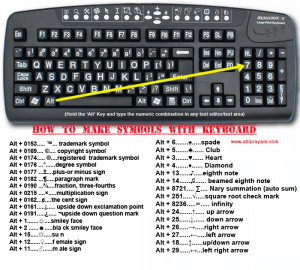 type Q and send message to 1600 to know about yout teletalk sim biometric stats. 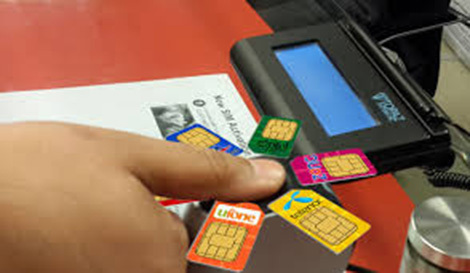 How to check Airtel Biometric SIM Re Registration ?